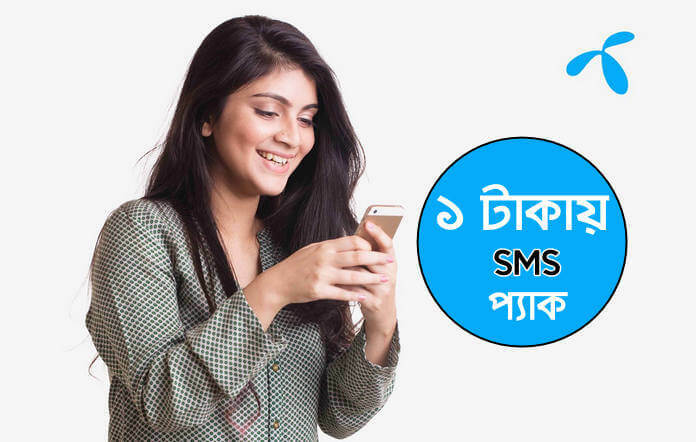 Grameenphone 1GB 16Tk Offer Activation Code! GP 16Tk 1GB offer available here, Grameenphone 16Tk 1GB internet offer not new offer it’s older offer but GP recently update this offer usage time that means 12 hours to 8 hours so, now 16tk 1gb offer validity time only 8 hours. GP 16 Tk 1gb net package fully updated, now you can purchase this offer many time. Grameenphone all customers can avail the 16Tk 1GB offer, please make sure to know full details then purchase this offer. 1GB 16Tk Activation code is *121*3234#. This internet package is no auto-renew feature applicable. The 1GB @Tk16 offer will run until further notice. This Internet pack running time, The unused data volume will be added to the new pack when the customer purchases the same data pack (1GB at 16Tk). Offer not valid for the Skitto subscriber. After end data or validity, the customer goes back to pay per 1.22 Tk/MB. Thanks for the reading “Grameenphone 1GB 16Tk Offer Activation Code” full content, please share this post to with your friends.